All-wheel drive or AWD and four-wheel drive or 4WD can be confusing when shopping for a new vehicle. 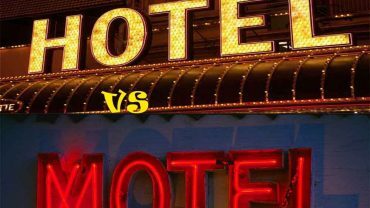 Many people will use them interchangeably, but there are definite differences that can make a big impact on the type of vehicle you choose. Sometimes referred to as four by four or 4×4, 4WD is typically used for off road vehicles or all terrain vehicles. Higher end 4WD systems can be activated with a switch or a button rather than a manual lever. This feature can be turned off when not needed to improve the fuel economy of the vehicle. 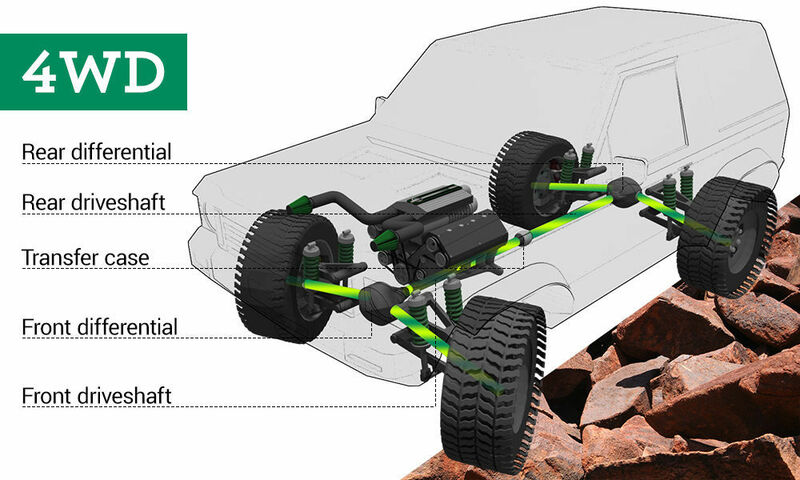 4WD is a proven technology that offers the best traction in off-road conditions. It has been used for many years successfully. 4WD can be turned off to help improve the fuel economy of the vehicle. While 4WD vehicles sound nice in theory, the 4WD system cannot be used in all weather and road conditions. It also adds weight to the cars as well as intricacy to the vehicle’s mechanical make-up. 4WD models are typically more expensive than two-wheel drive vehicles. 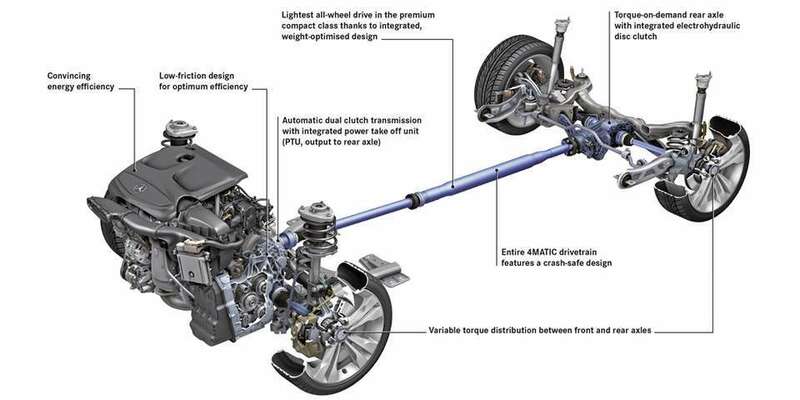 AWD is a newer technology that is more complicated than 4WD. Many people think of AWD as the system that is used for cars, whereas 4WD is used for trucks. The AWD system is on all the time and cannot be turned off. AWD does provide better traction under all different types of road conditions. Since AWD cannot be turned off, the fuel economy of the vehicle is reduced. The weight of the vehicle is increased and the mechanical aspects are more complex. AWD vehicles, especially since most are cars or small SUVs are not equipped for off road conditions and should not be used for off road. Below are 5 key differences between 4WD and AWD shown in a simple easy to understand comparison table. Proven technology that has been around several years. Can be turned off and on to improve fuel economy. Cannot be turned off and reduces fuel economy. Gives the best traction for off-road conditions. Not as good in off road conditions. Cannot be used on all road conditions. Increases control and grip on all road conditions. More expensive than two wheel drive vehicles. Allows more cars to have better traction.